American literature became a large influence in my life, towards the end of my English major at Stern College. 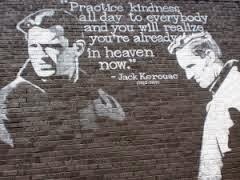 One of America’s great literary artists, Jack Kerouac, has some amazing things to say about kindness. 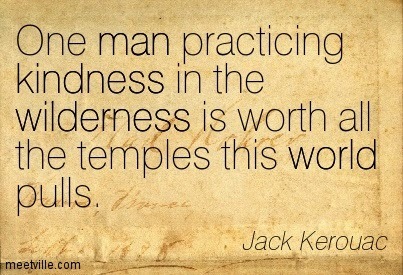 I find myself meditating on these words today.